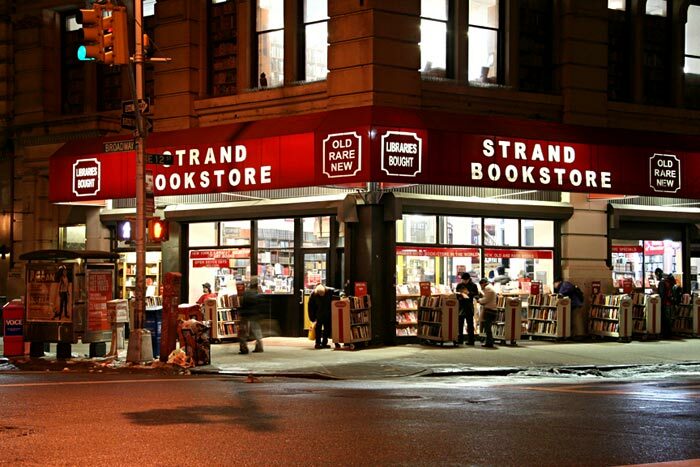 Very happy to announce that you can now find States of Terror Vol.1 & Vol.2 at Strand Book Store in NYC. Being co-editor Keith McCleary's old stomping grounds, we're proud that such an important landmark on the New York literary scene has them in stock. You can also buy from them online at this link.